I hope you had a fantastical Christmas! It sure has been crazy over here, with my brother getting sick on Christmas Eve and then I caught whatever he had on Thursday. But I'm back and ready to share a recap of 2012, because It's New Year's Eve and tomorrow 2012 will be gone! Can you believe it's almost 2013?! So wayyy back in January, I shared this hairy yarn cuff tutorial that I made from a cardboard ribbon spool! In February, I shared a super quick way to make a Cookie Monster Valentine/Gift bag. Took five minutes! In March, I shared my most popular post - Sock Bunny Tutorial. It was featured at Huffington Post's Stylelist website in April! One of my favorite washi tape projects in April was this diy Washi Pencil Cup! I shared a Spool Necklace tutorial in May! Then an adorable Lemon Coin Purse made from felt came in June. In July, I shared four ways to wrap gifts. 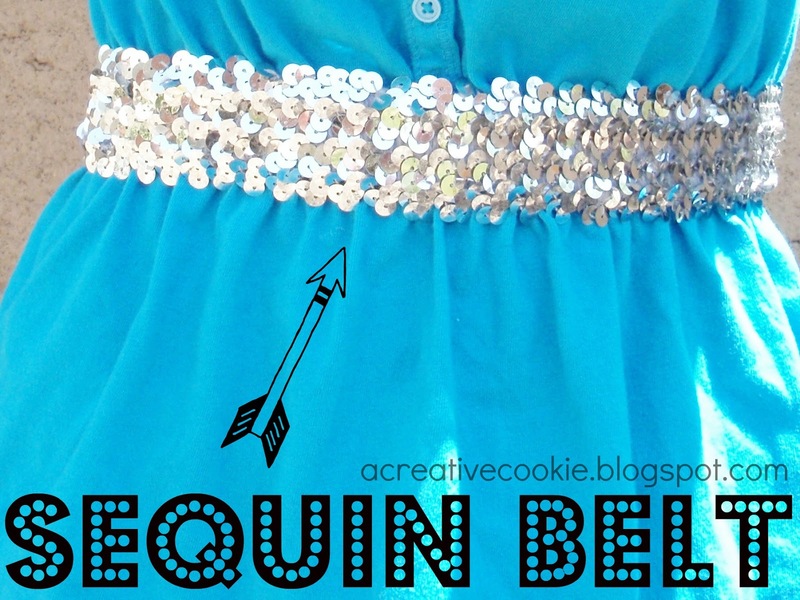 I made a super sparkly two-minute sequin belt in August! 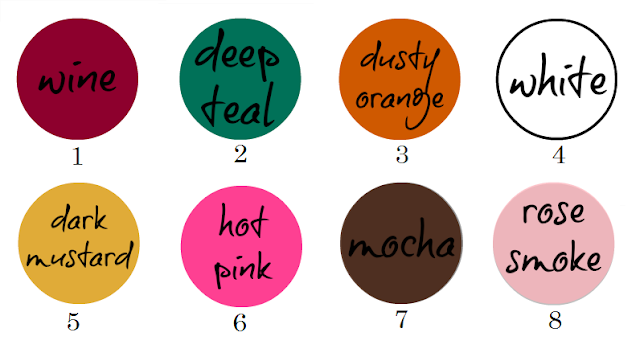 In September, during my Fall series, I shared eight top color trends for Autumn. 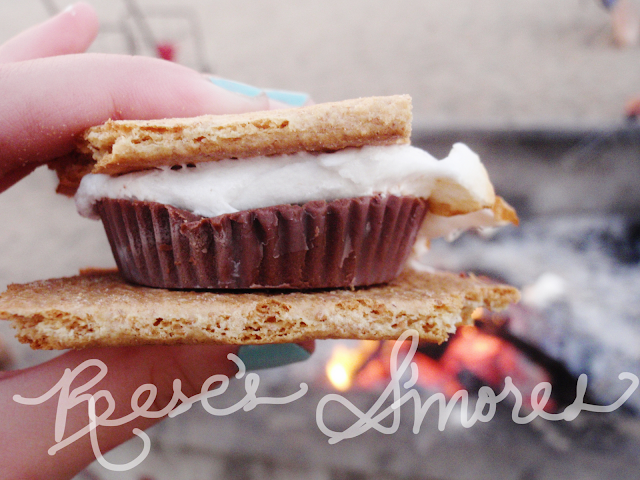 I shared a yummy twist to S'mores by using Reese's instead of Hersheys in October! In November I shared a recipe for some uber-delicious (trust me on THIS, people!) 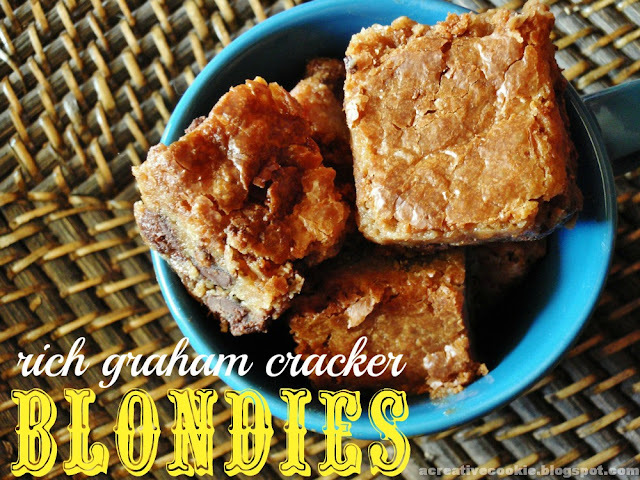 Rich Graham Cracker Blondies! And then, this month I shared some DIY Glitter Lights that are super easy. Don't forget to check out my very first challenge going on at ACC! Get out your paintbrushes and pencils because it begins tomorrow!